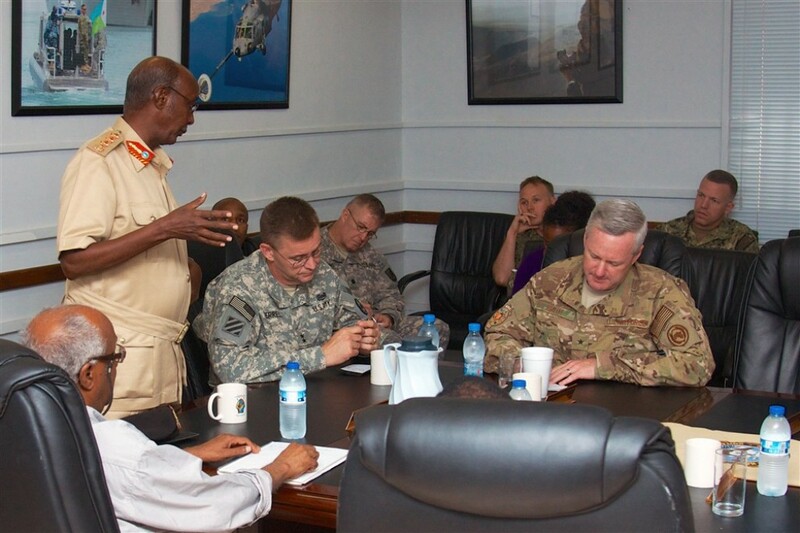 Mogadishu (HAN) September 7, 2014 – Defense and national security news. Somali Chief of National Security Intelligence sacked for ineffectiveness, according to Geeska Afrika Online security correspondance in Mogadishu. The U.S. has carried out several airstrikes in Somalia recent years. Somali National Security Agency (NSS) has got a credible intelligence that Al-Shabaab Islamic militants are planning attacks following the death of their leader in a U.S. air strike Monday, a top official said. Geeska Afrika Online security correspondent in Mogadishu reported that the U.S. airstrike operation in Southern Somalia was not involved any US Navy seals or any US army boots on the ground, except undercover sources monitering Al-Shabaab movements in Southern Somalia. 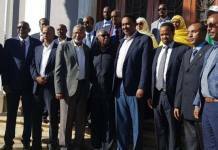 Somalia’s national security minister General Ereg, said targets including medical and educational institutions could be targeted as well as any valuable US assets in the region. The National security minister added his statement that, Somali national security forces are vigilant, high alert and prepared its security forces to mitigate any such militant attacks in Somalia. This week, Somali government with Allied forces, AMISOM and Africom air support had launched a military push called Operation Indian Ocean to flush al-Shabaab out of the country after being significantly weakened in Mogadishu and other areas.